There are 9 posts tagged Glasgow (this is page 1 of 2). I’m in one of these photos. It was a great show. I surprised myself at how emotional I got when Jon Anderson entered the stage. He really is in great voice and skipped around the stage like someone fifty years younger. Rick Wakeman is as good as ever. His parts in Awaken were stunning. Trevor Rabin is a very different kind of player than Steve Howe and it showed in the older songs. The overall sound was excellent though. Special mention should go the “hired hands” especially bass player Lee Pomeroy who is just amazing. His extended solo during The Fish was spectacular and a wonderful tribute to Chris Squire. It was a great night and, unlike some fans, I’m very happy to have two bands out playing this music. Another union would be nice though. We can dream. To Glasgow on Wednesday to see Yes performing the Drama and Fragile albums in their entirety. I bought a ticket for this show over a year ago but my enthusiasm took a large dip after the tragic death of Chris Squire. It turned out to be a great show though. After a very moving Chris tribute to the strains of Onward they launched into Machine Messiah which sounded great. After a rousing version of Tempus Fugit it was time for another tribute. This time it was Peter Banks and a reallly nice version of Time And a Word. The run through of Fragile in the second half continued the great pace. 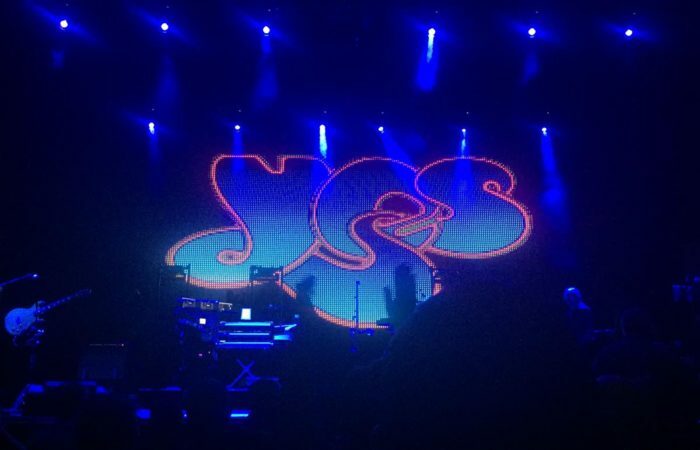 There was none of the sluggishness that Yes seemed to have in recent performances. 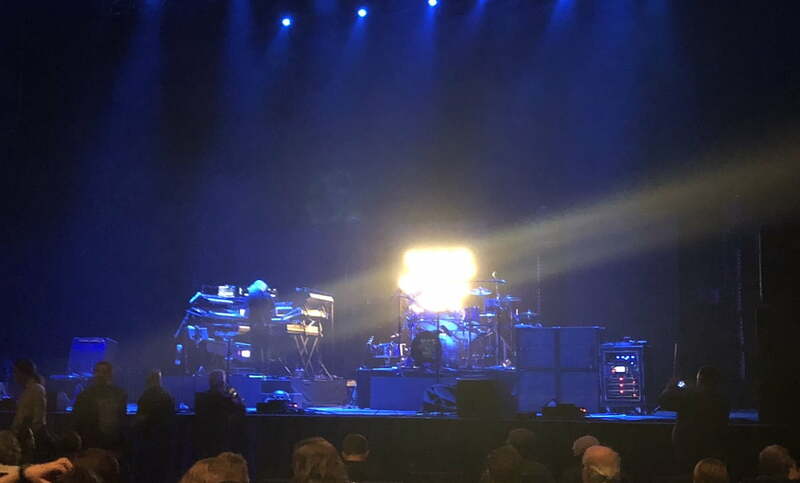 Billy Sherwood nailed the complicated bass parts and Jon Davison is continuing to prove himself a good front person. I wish he was allowed to speak in between songs a bit more though. Don’t Kill The Whale, Owner Of A Lonely Heart, and Starship Trooper finished a fantastic concert. I hope this lineup gets to record some new stuff in order to put that insulting “tribute band” label out of it’s misery. Yes, Renaissance, Curved Air and Hawkwind are all playing in Glasgow next month. Party like it’s 1973. It’s a shame that it’s the older bands that are still making money from touring in the UK. I would rather support newer bands but a lot of them don’t seem to venture away from the southern parts of the country. They can’t really afford take the chance and so it’s the old favourites that are getting most of my ticket money. Here’s a few photos snapped with my phone at Monday night’s Marillion gig. It was the first time I’d seen them in quite a few years. I’ve spent this week regretting all the shows I’ve missed over the years. I’ve included the set list below as well which was pretty wonderful.